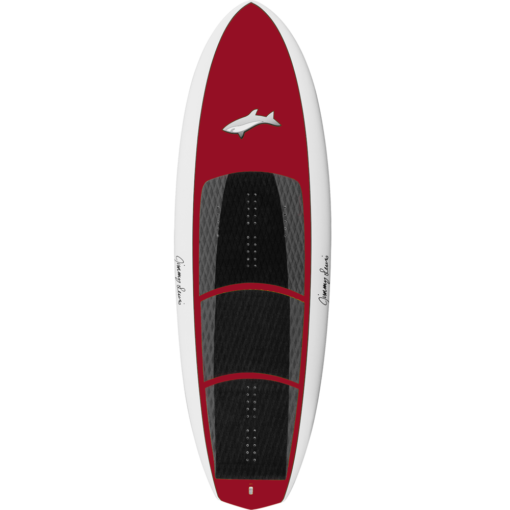 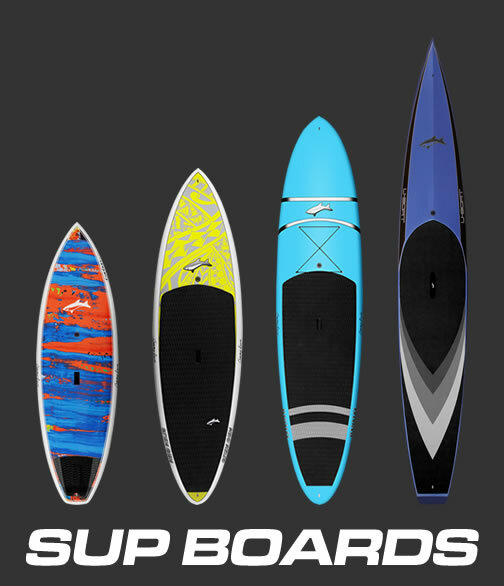 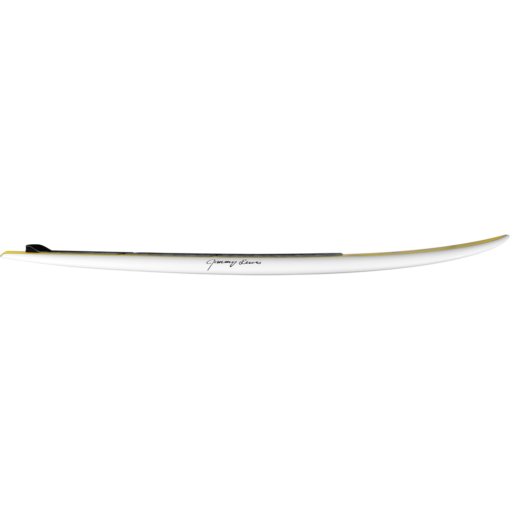 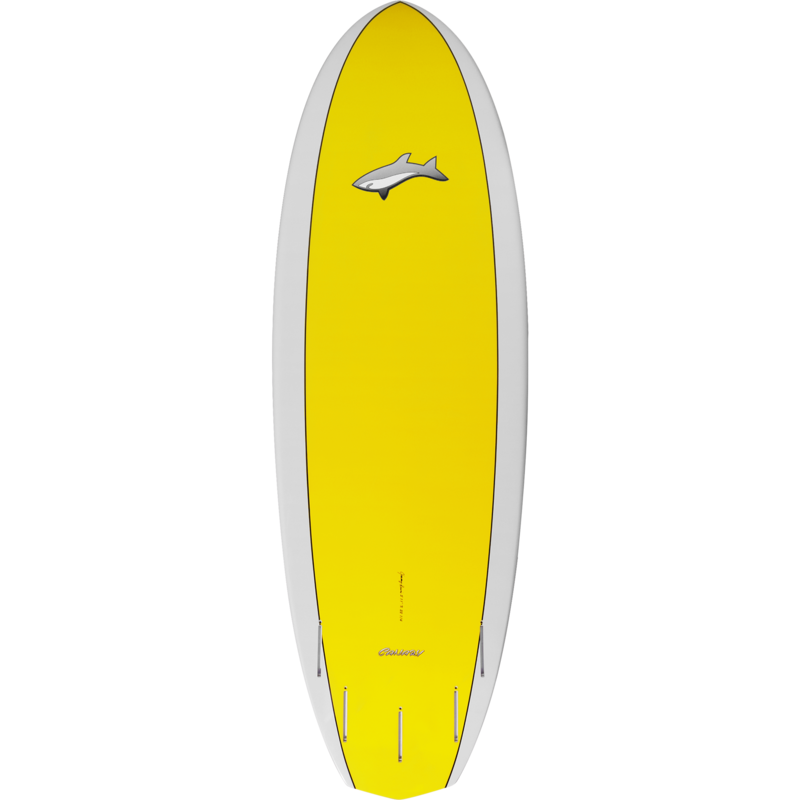 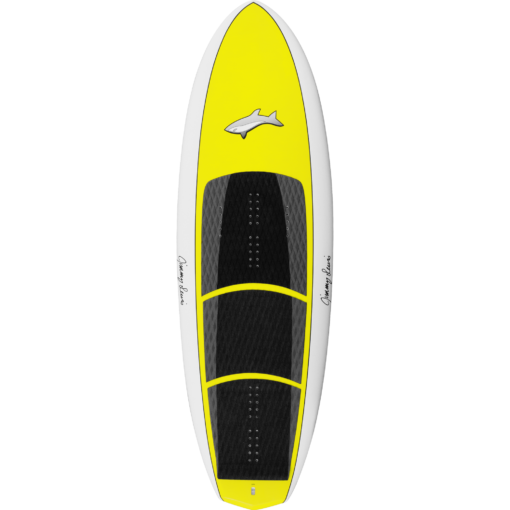 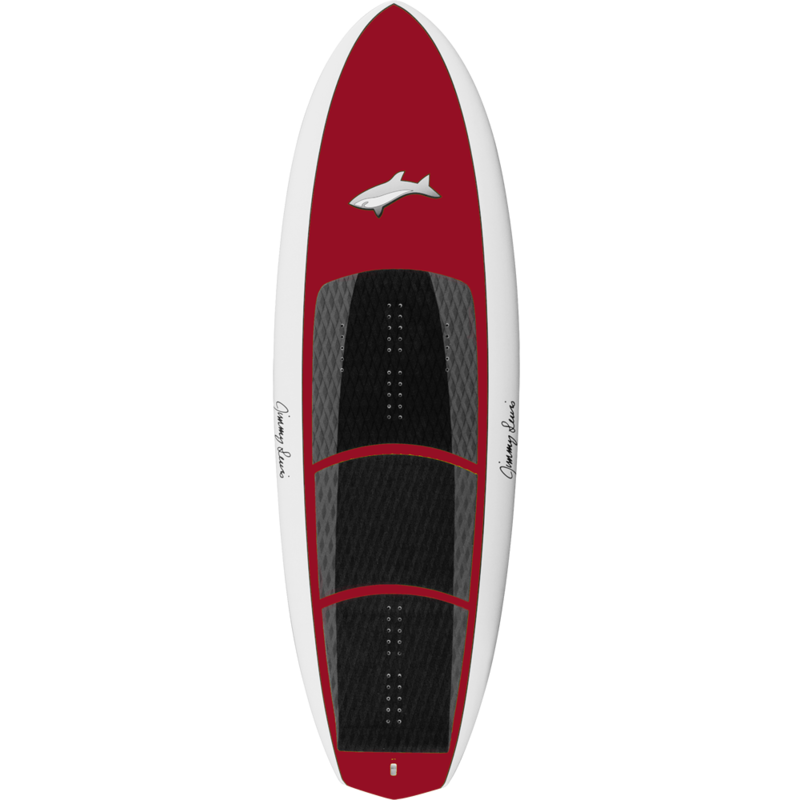 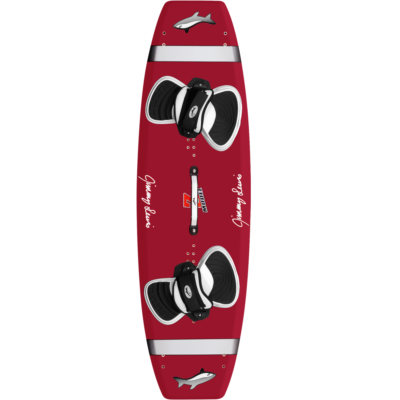 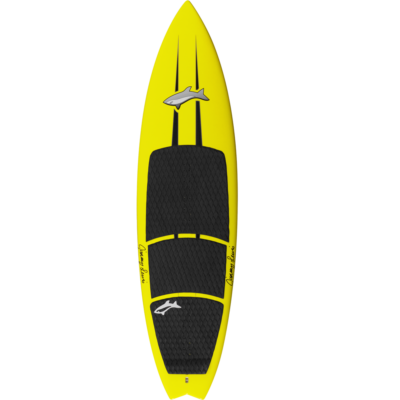 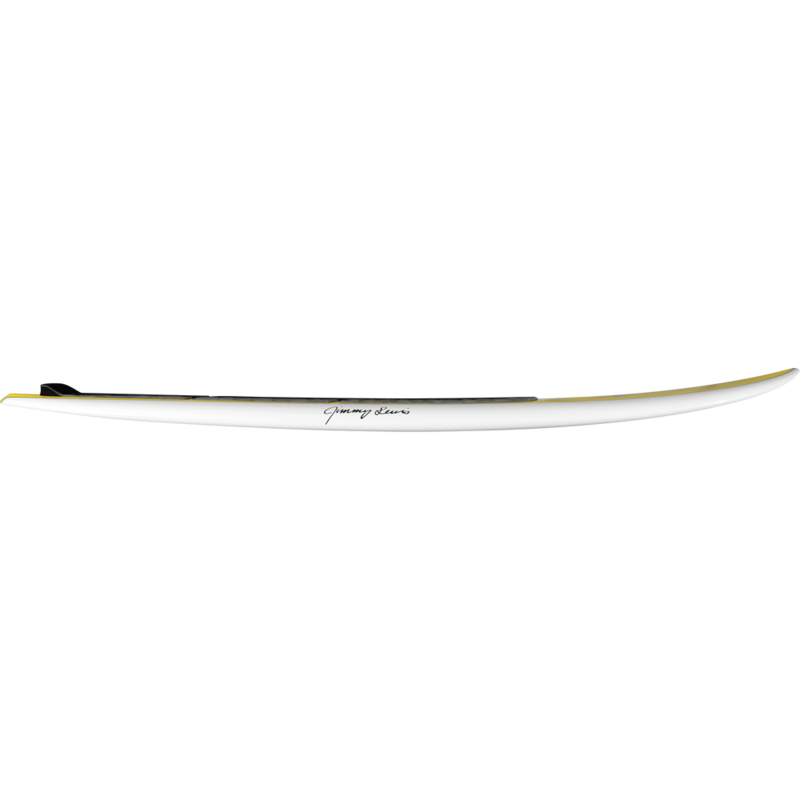 Full nose and wide hip directional for lighter winds and smaller waves. 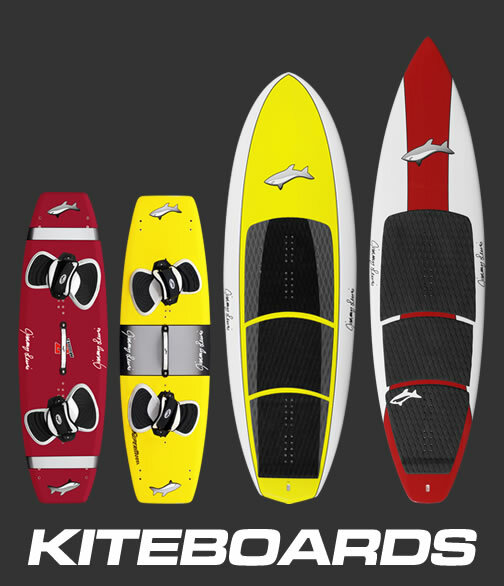 5 fin boxes for quad or thruster options (comes with quad fins). 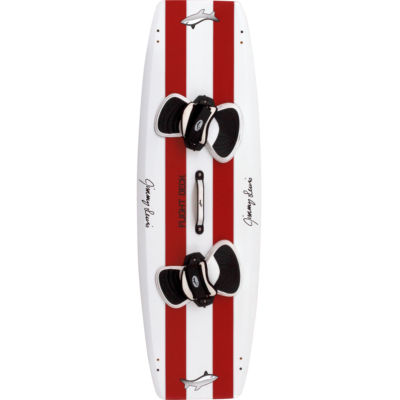 Can be ridden with two or three strap set up (comes with three strap set up). 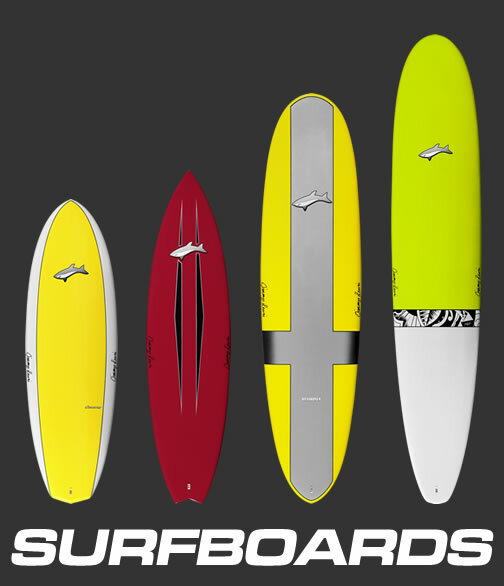 Size Choose an option5'6" x 21.5" x 2.3"5'11" x 22.25" x 2.3"6'3" x 22.75" x 2.3"
5'6" x 21.5" x 2.3", 5'11" x 22.25" x 2.3", 6'3" x 22.75" x 2.3"